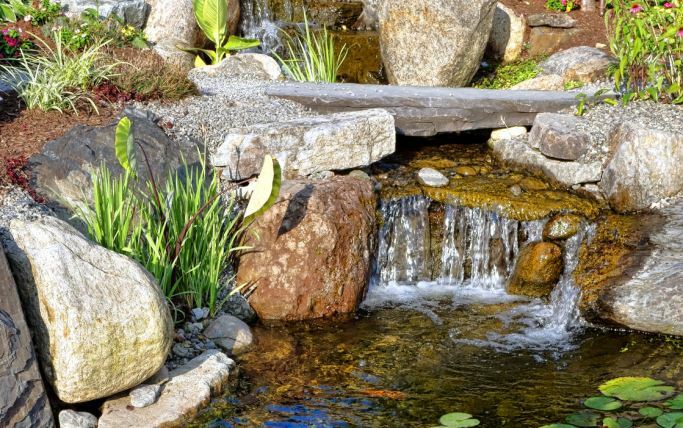 Stunning Water Features for your Home: Greenup offers many ponds and waterfalls that you can choose from, like fountains which are classic additions to a residential or commercial landscape. Some fountains are very elaborate, making them good for big areas. Others are simpler, making them your best bet for Zen-inspired gardens. You can also choose having a pond. They can be small or big, serene or active, and clear or reflective. A reflective pond has dark color, making it looking like filled with underground plants. It's not murky. 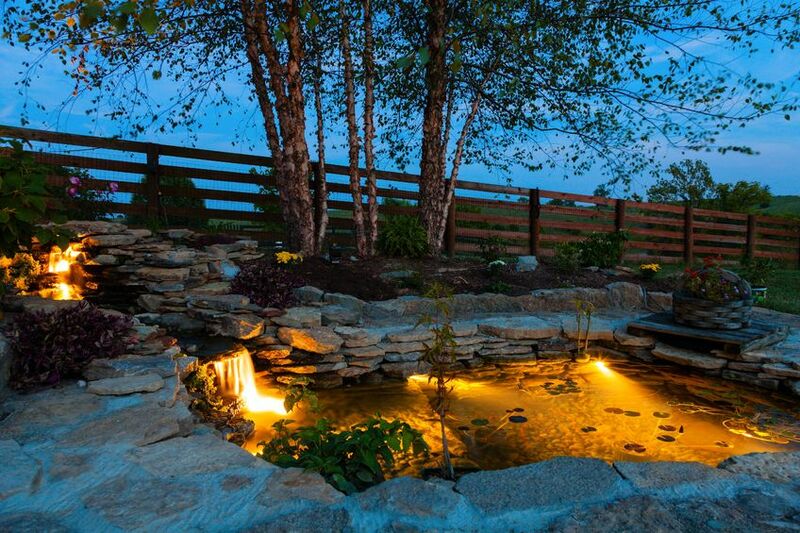 The dark water pond color is essential to reflect the surroundings. The reflection creates an illusion that the area is larger than it actually is. 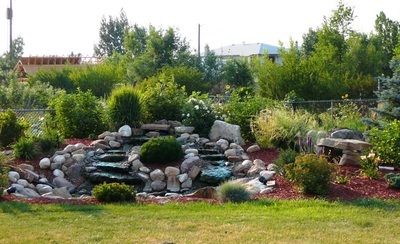 With ponds, you can tame fishes and water plants. And to make them more lively, we add waterfalls. 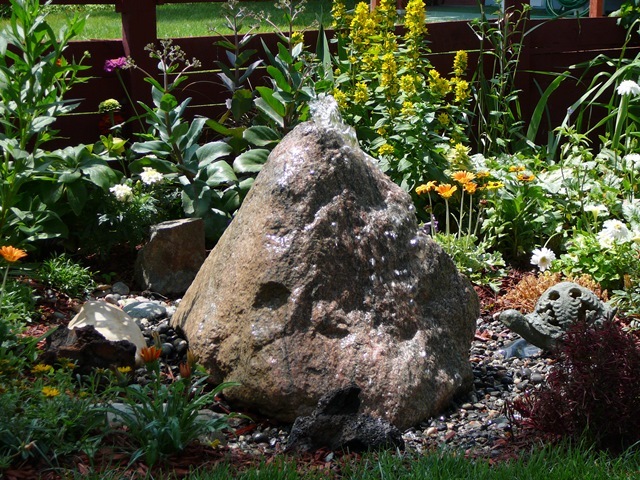 The falling water provides the necessary oxygen for the pond, plus it creates that soothing sound. Waterfalls are almost always built with ponds, but it is not necessary if you choose our pondless waterfalls. More like a landscape, waterscape is building or enhancing a water feature for aesthetics or practical purposes. What makes the latter different is that it is focused on water. The primary purpose is to bring the beauty and healing power of water right in your backyard. A simple glance at the humble water is already relaxing. Add to that the soothing sound of falling water, and it will be a total cure for the restless soul. We can create that sight for you with our magnificent design and installation.